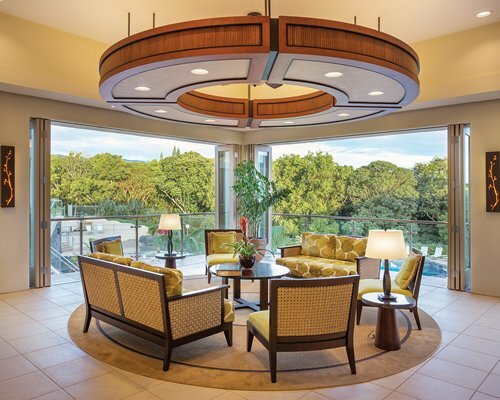 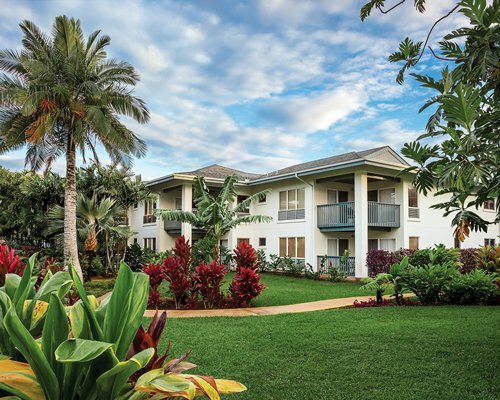 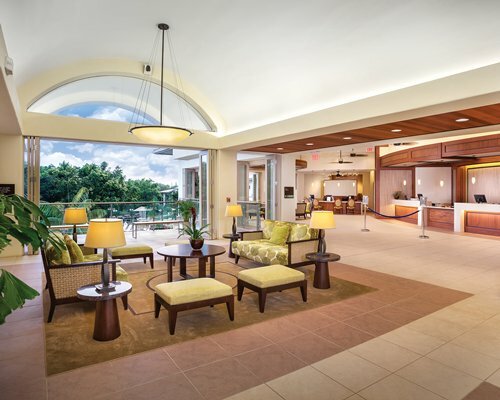 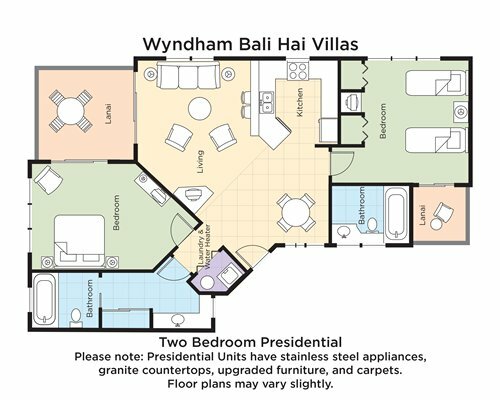 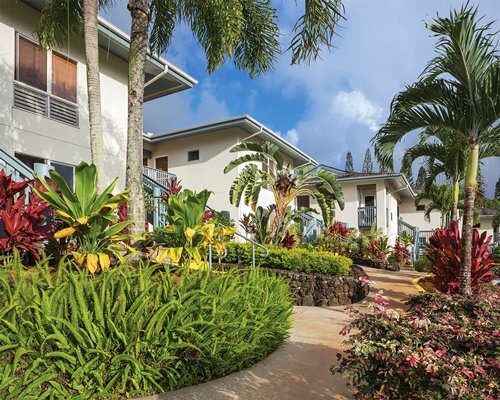 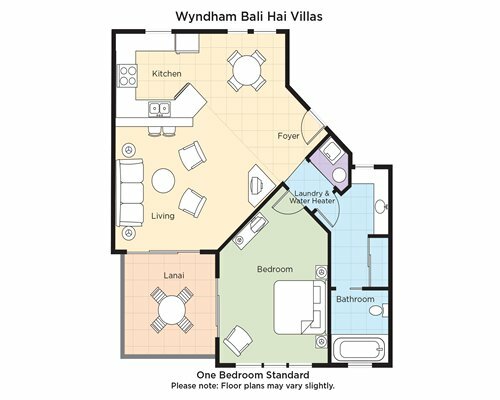 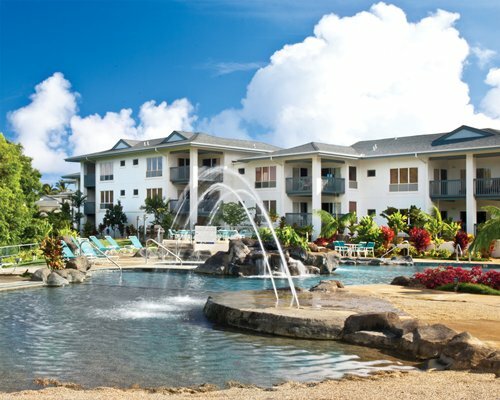 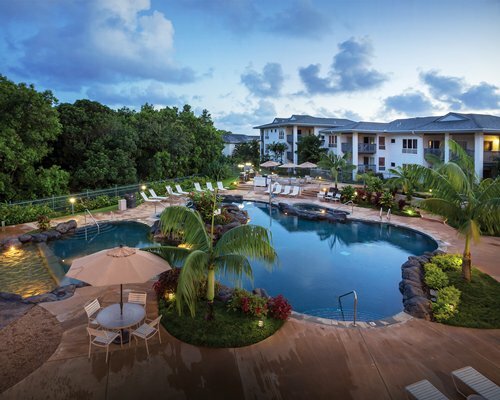 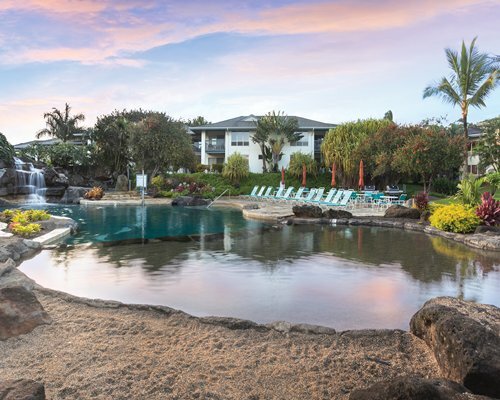 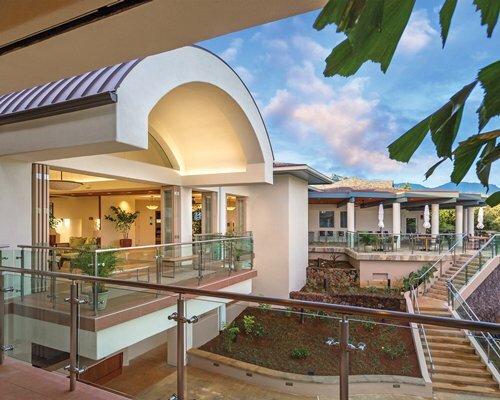 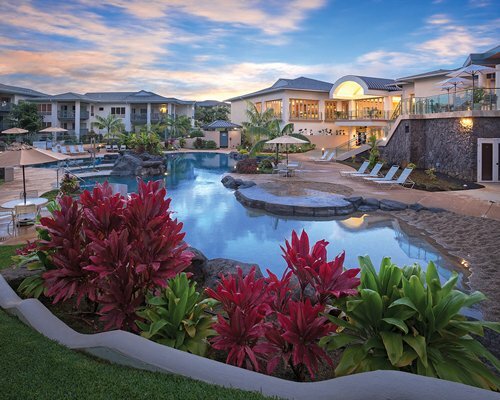 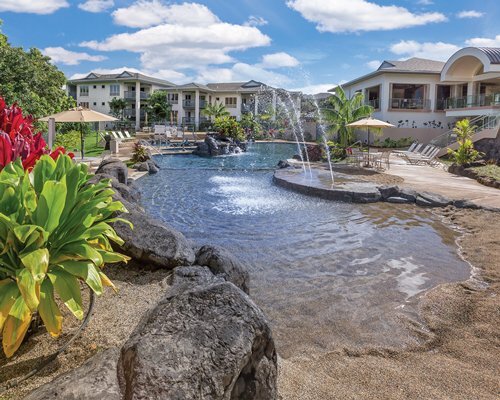 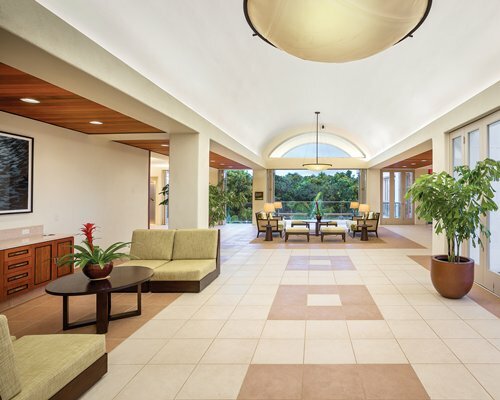 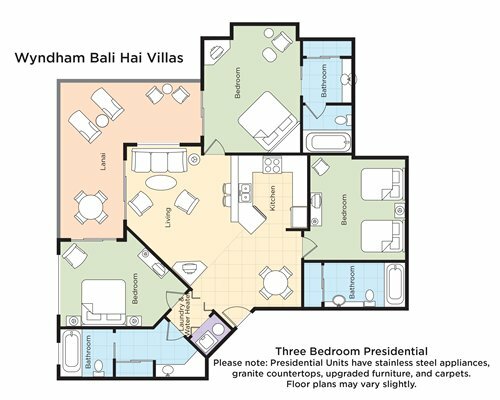 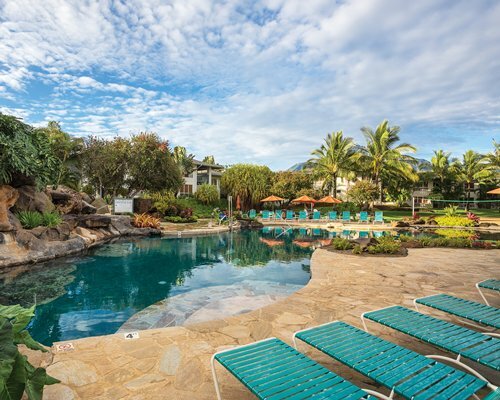 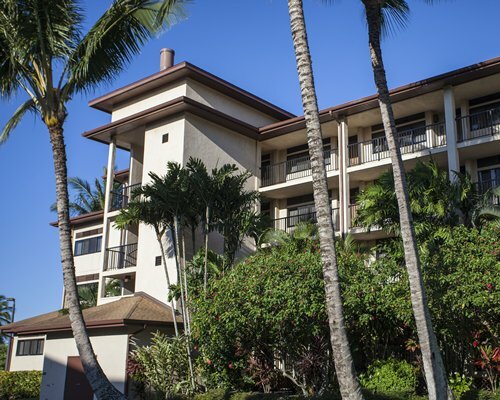 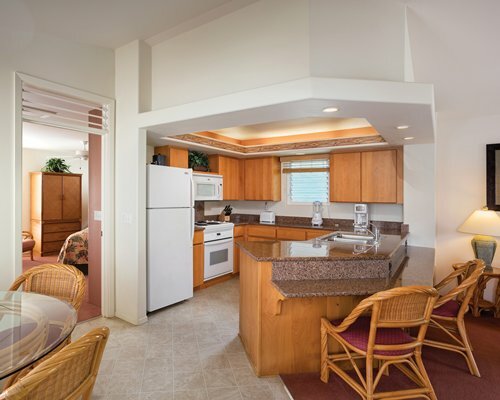 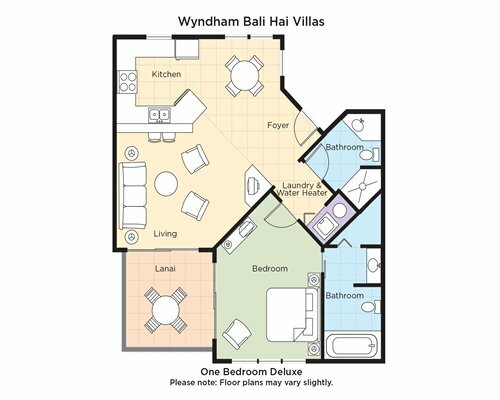 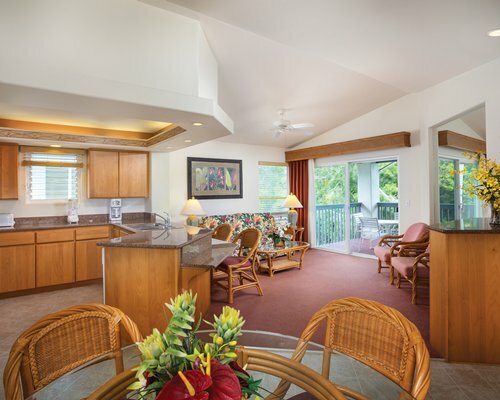 Located in Princeville, Kauai's leading resort community, Wyndham Bali Hai Villas truly captures the splendor of Hawai‘i. 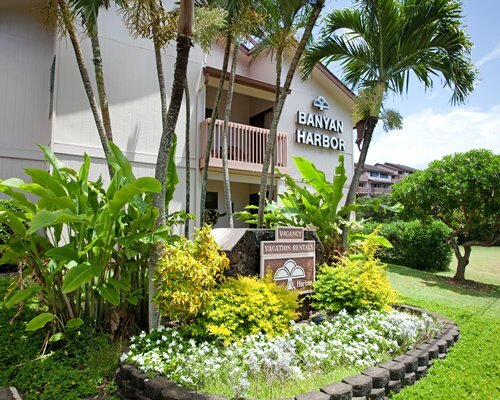 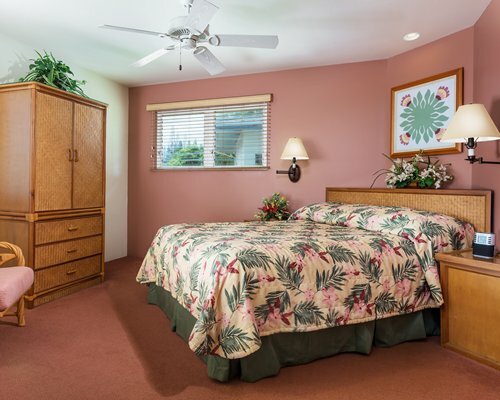 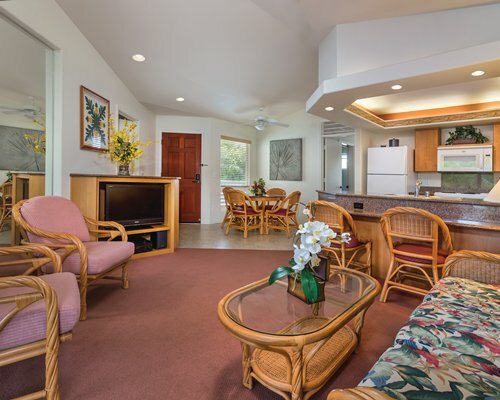 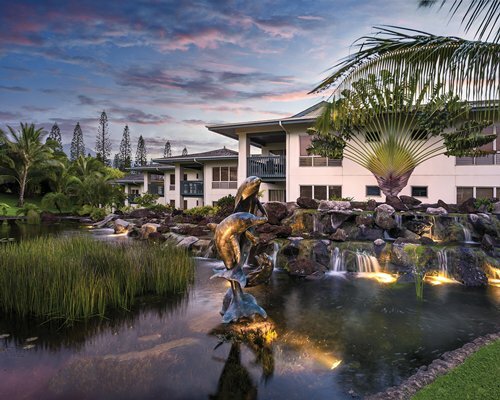 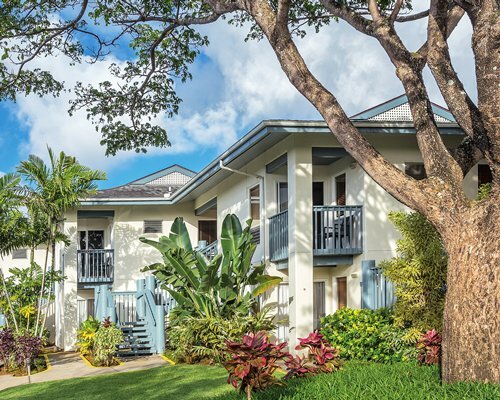 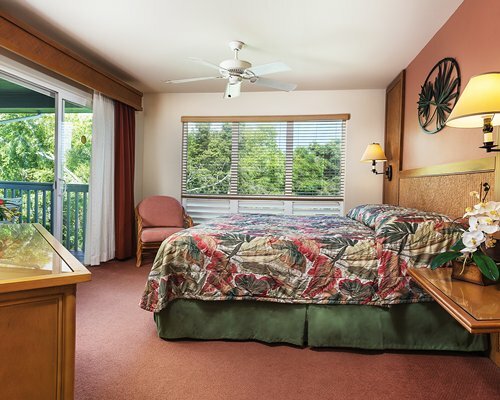 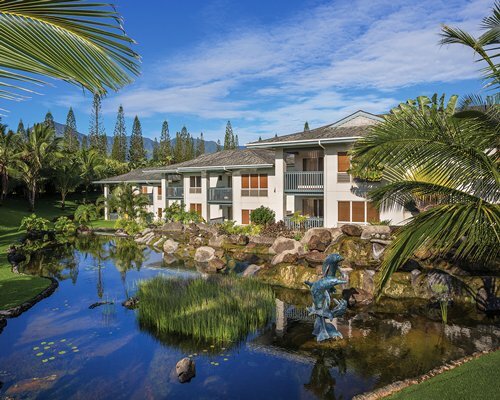 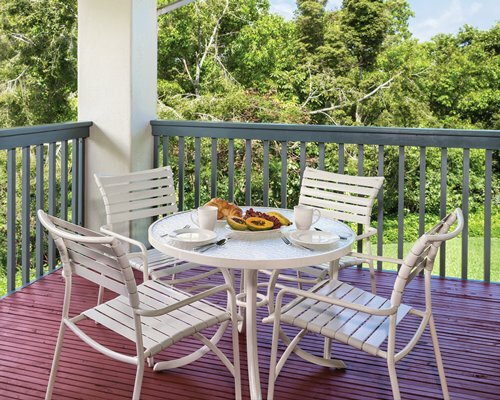 Princeville and the neighboring town of Hanalei offers, within a short driving distance, an abundance of restaurants, beaches, galleries, boutiques and challenging golf courses. 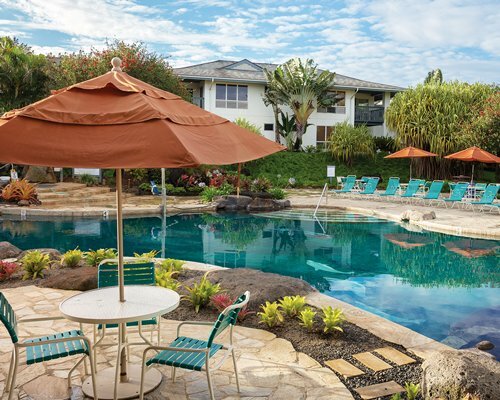 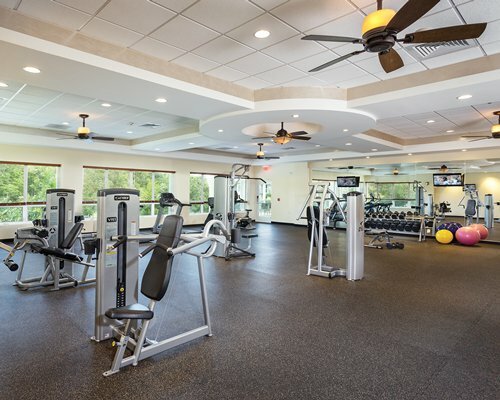 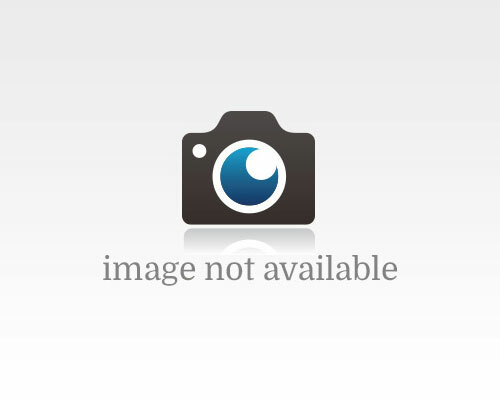 A rental car is highly recommended as there are limited public transportation options and most attractions and activities are not within walking distance. 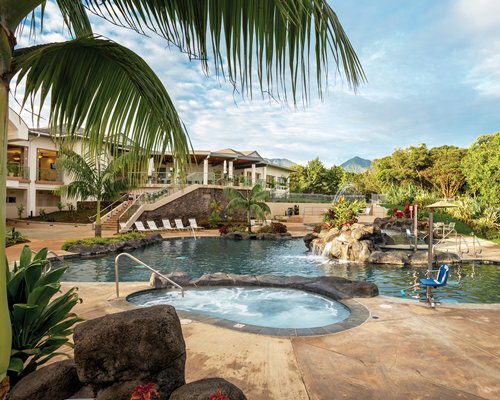 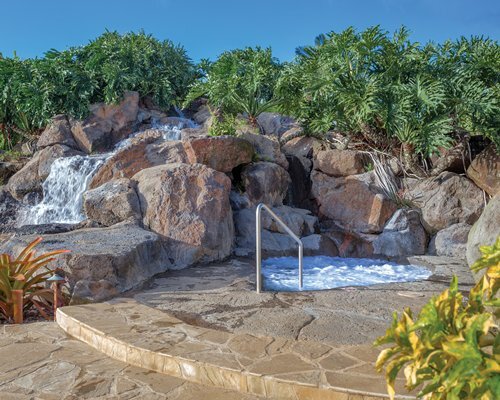 The island of Kauai has an array of activities for the entire family to enjoy, please visit your Guest Guide desk in the Clubhouse for information and reservations upon your arrival.